A lot of drivers might see the Kia Cerato in the street and understand it as not much more than the Hyundai i30’s slightly cheaper cousin, living in its award-winning shadow. 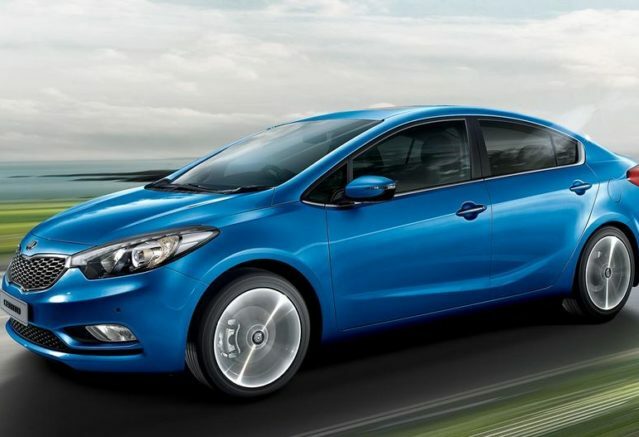 But things have changed recently thanks to the South Korean brand’s latest warranty spruik and although the Cerato has only sold around one third of its Hyundai counterpart, the 2015 offering is now one of the strongest in its class. Coming in both five-door hatchback and four-door sedan, the Cerato is available in four levels of trim: S, S Premium, Si and SLi. At the bottom end of that spectrum you’ll find the manual S model from around $19, 990 plus on road cost’s. That puts the vehicle in good competition when pitched against the Ford Focus and Holden Cruze, however you’ll also get air-conditioning, six airbags, cruise control with steering wheel mounted controls and steering wheel mounted audio/Bluetooth controls. From there it only gets better with some other models available with 16” or 17” alloys, 7” touch display, Sat Nav, smart key with push button start and powered sun roof. For the discerning buyer it’s not just the bells and whistles that seem attractive, it’s the clever investment. We’ve come to expect sub-premium brands to deliver heavy on the features at this price point, which is how they remain competitive in the space. This is great for drivers, who could opt for a range-topping SLi hatch at $31,990 plus on road cost’s which is packed with all of Kia’s features instead of an entry level Mercedes A Class, BMW 1 Series or Audi A1. Unlike those car brands, however, you won’t be dealing with any of those expensive European service costs or pricey spare parts. More notably, however, is that the Cerato champions Kia’s fantastic seven-year warranty, capped-price servicing and roadside assist. It sets a new standard for customer-care in the industry, which reflects the improved global reliability rating of the brand. Kia ranked well in both the 2014 Annual Auto Reliability Survey (of more than 1 million cars) and the JD Power 2014 Customer Service Index – which factors in customer satisfaction with service experience at authorised service centres, service personnel and facilities. But what does all of this mean for the buyer? Basically, that Kia is upping its game to make the Cerato one of the best small cars available to singles, couples or young families. It’s agile enough to dart about the city or equipped with enough features to keep you safe on a long haul. It’s priced competitively and can outstep the competition thanks to its industry-leading service standards. What it might lack in head turning beauty is made up for by its reliability and burgeoning brand marque. 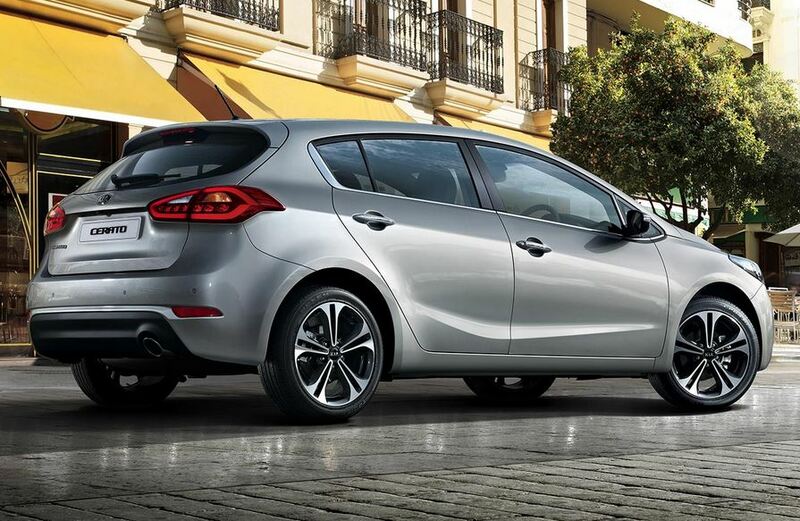 If you’re looking for your next runabout but want more than something simple drop into John Hughes and chat to our friendly team about the Kia Cerato.